“Two and a Half Men” has been one of the most successful sitcoms on television in recent years. Charlie Sheen was the star of the show for the entire run of the program up until his firing a few months ago. Sheen’s drug use and outbursts on national television led to CBS executives being left with little choice but to show the experienced actor the door. Sheen went on to claim that the show would never be able to live on without him. He said that he was the star and there was no way the show would be successful if he was not a part of it. It seems that Chuck Lorre and other CBS and Warner Bros. executives do not agree with Sheen’s prediction. CBS officials touted the hiring of Kutcher. He has seen success throughout the film industry. 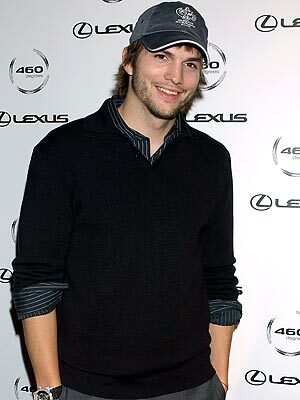 Kutcher has been on television shows, he has been in big movies, and he has found even more success as a producer. He also was one of the people who helped make twitter famous. It has not been announced how much Kutcher will be making for his role on the show, but for what it is worth, Sheen was pulling in an impressive two million dollars per episode before he was fired. Clearly the show is moving on without Charlie Sheen and the actor who essentially put the show on the map is not happy about it at all.